Great solutions begin with a great design team, and we’re lucky enough to work with some of the best! 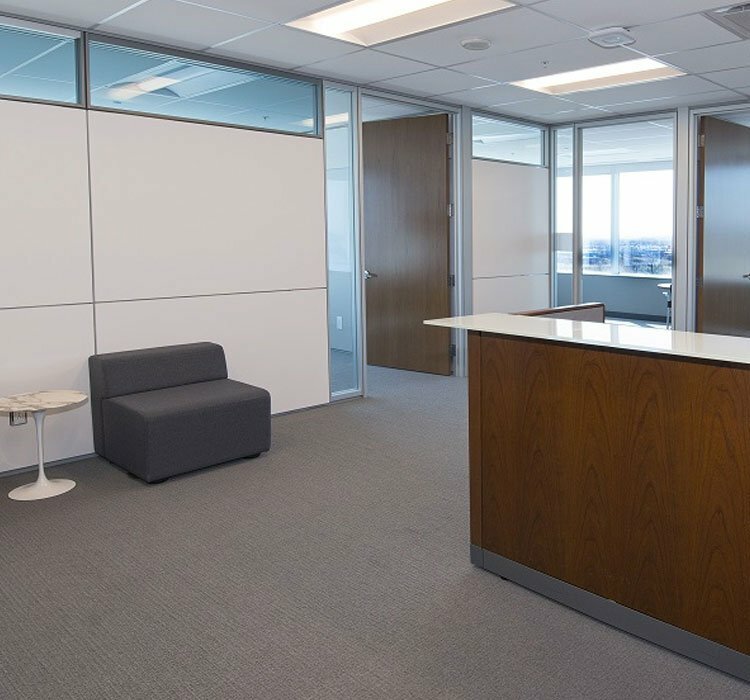 Following a presentation by DIRTT’s Sales Rep, the team at CS&P Architects recognized DIRTT as an ideal solution for the 4th floor fit out of McMaster University’s Ron Joyce Centre in Burlington. 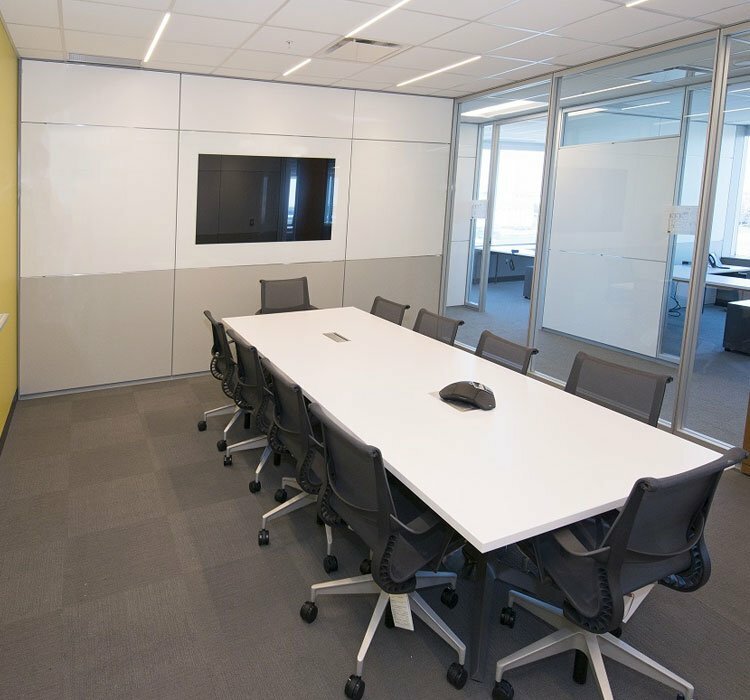 A follow up presentation was scheduled with the Owner who was impressed with DIRTT’s sustainable, technology-driven approach to interior construction. 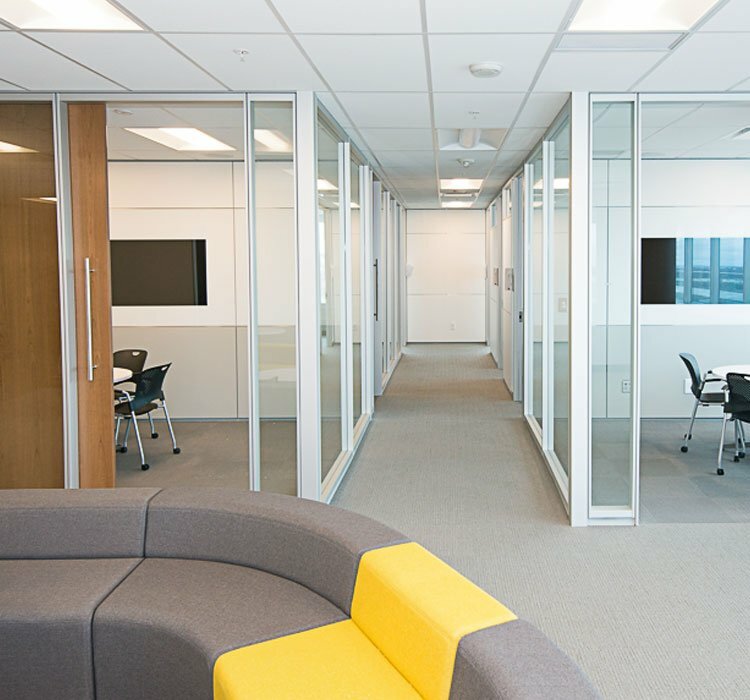 DIRTT supported the architect throughout the design process, using ICE software to develop the aesthetic aspects of the space, as well as generate elevations and details which could be incorporated into the construction drawings and specification manual. 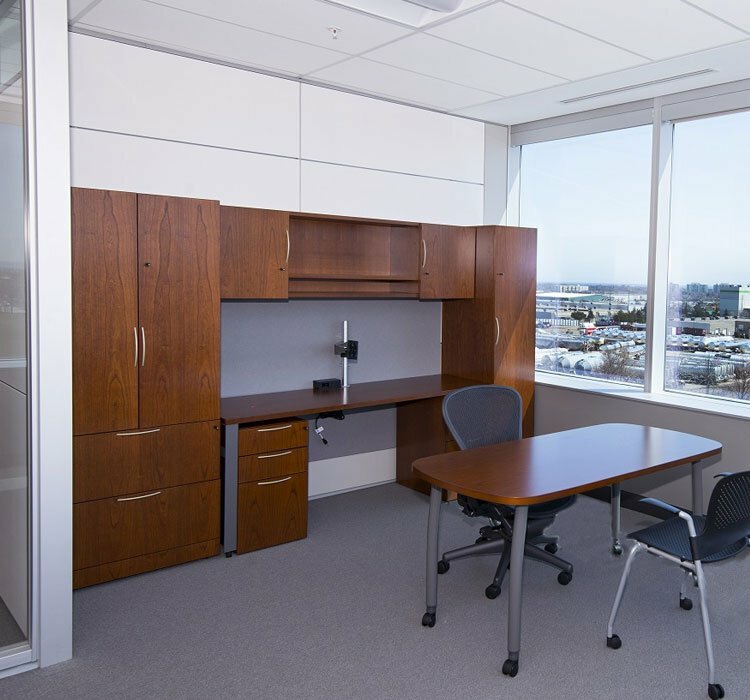 ICE also played a valuable role in expediting the design sign-off process, allowing the Owner’s team to envision the completed space before construction documents were issued to the contractor, mitigating the risk of costly change orders. 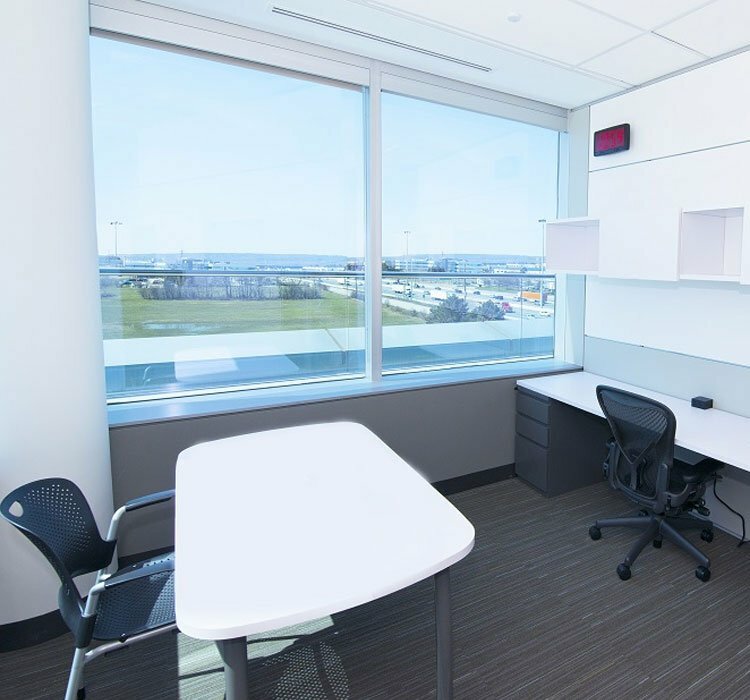 It’s challenging to imagine a space based solely on 2D construction drawings, but the ICE 3D fly-through allowed the team to experience their environment and visualize the veneer doors, imbedded technology, integrated whiteboards and clerestory glazing. 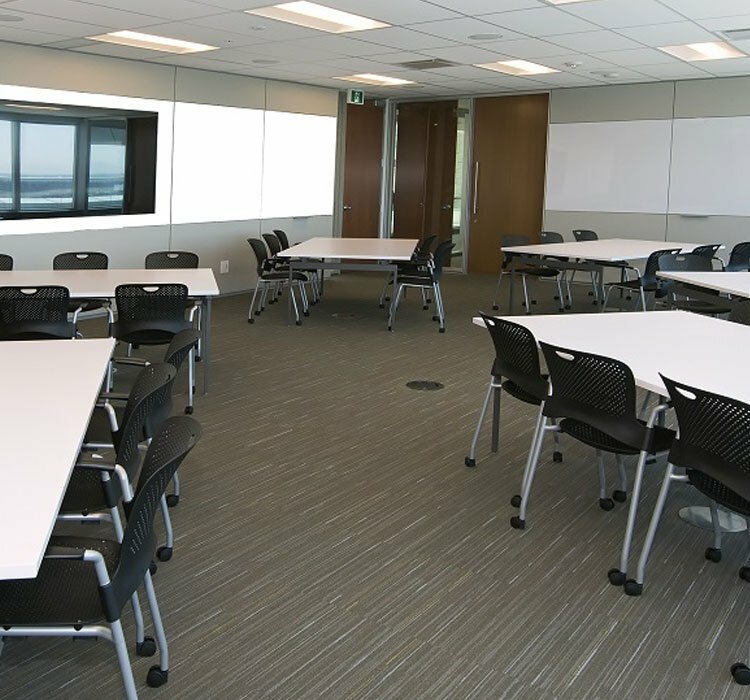 CS&P Architects recognized the value in using DIRTT’s pre-engineered solutions on this project and the support we offered throughout the design process which resulted in an amazing space to fit the University’s needs precisely.